Condition: Pristine with descriptive insert! 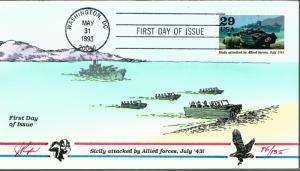 Award winning artist Julian Pugh is no longer with us, but his beautiful iconic FDCs live onward! 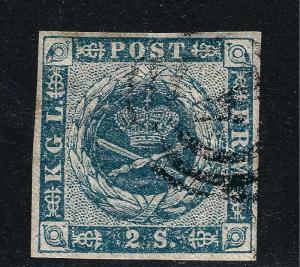 Pugh covers are getting tougher to find, so enjoy this bargain and let me know if you are looking for any specific FDCs. Thank you! I adhere to shipping discounts for multiple purchases made within any 24 hour period. For domestic shipping, each additional lot will be .60 and for international, each additional lot will be .75. Single stamps and/or sets will also get the same discount, but large lots or collections will require a separate shipping fee as stated on those items....thank you for your business!! Any transaction that is over $60 will require insurance and such cost will be added to the invoice. 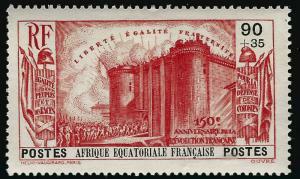 French Equatorial Defense of Colonies B6 VF hr $16...Make me an Offer! 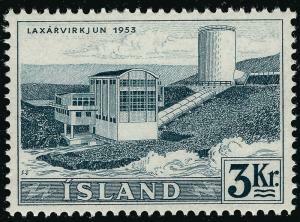 Iceland Waterfalls #295 Mint OG VF...Consider before prices rise! 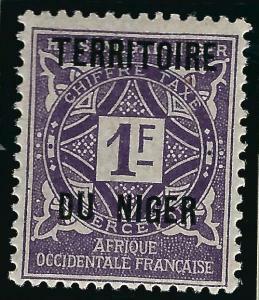 Pristine Postage Due Niger (Scott J8) Mint F-VF...Buy before prices go up!